Publisher: Geoffrey Nevine March 11, 2016 This information is provided solely as a guideline. Honey is so good we have included it in our list of power foods that should be in your kitchen right now. Honey is an excellent source of all-natural energy at just 17 grams of carbohydrates per tablespoon. This natural unprocessed sugar — fructose and glucose — directly enter the bloodstream and can deliver a quick boost of energy. Honey can be the all-natural cure when it comes to pesky colds. A persistent cough that won’t go away can easily be remedied with two teaspoons of honey. Honey can be a health aid for sleepless nights. Similar to sugar, honey can cause a rise in insulin and release serotonin — a neurotransmitter that improves mood and happiness. The body converts serotonin into melatonin, a chemical compound that regulates the length and the quality of sleep. 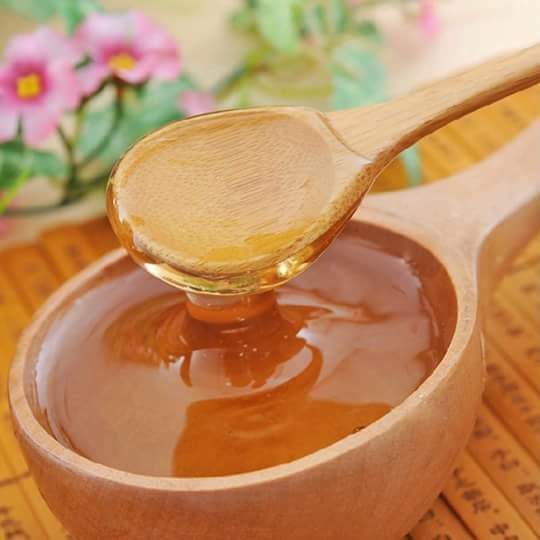 Honey is a natural antibiotic that can act both internally and externally. It can be used as a conventional treatment for wounds and burns by disinfecting wounds and sores from major species of bacteria such as methicillin resistant Staphylococcus aureus.